Talk to us about your toughest challenges. 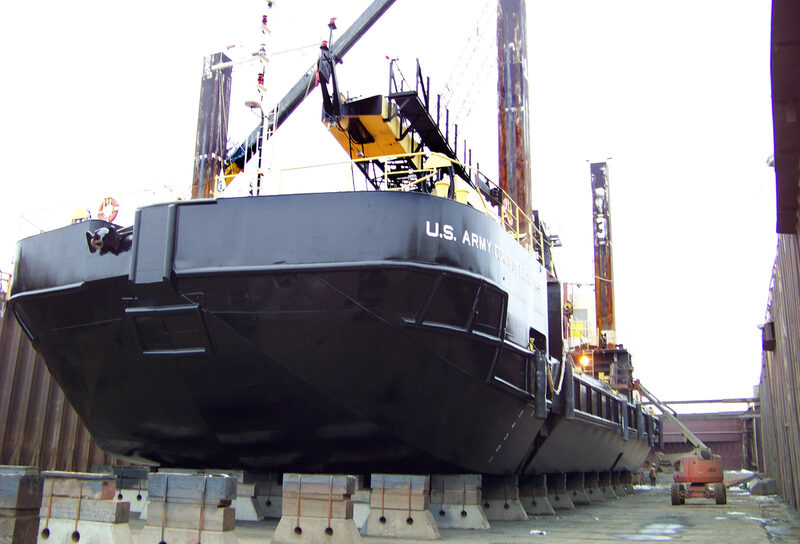 At Fraser Shipyards, we offer the reliability, service, and support you deserve. Our proud history of more than 125 years of uninterrupted operation is a testament to our enduring presence on the shores of Lake Superior. 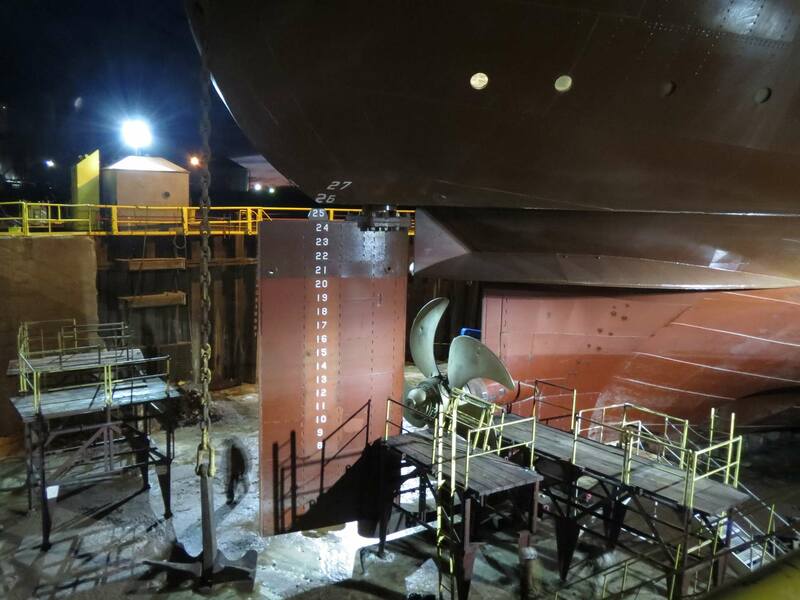 Our team is experienced and well equipped, with backgrounds in the design and fabrication of a wide range of workboats and passenger vessels. With the collective experience of our leadership, technical staff, and tradespeople – along with our optimally equipped facility – we are ready to take on any challenge. 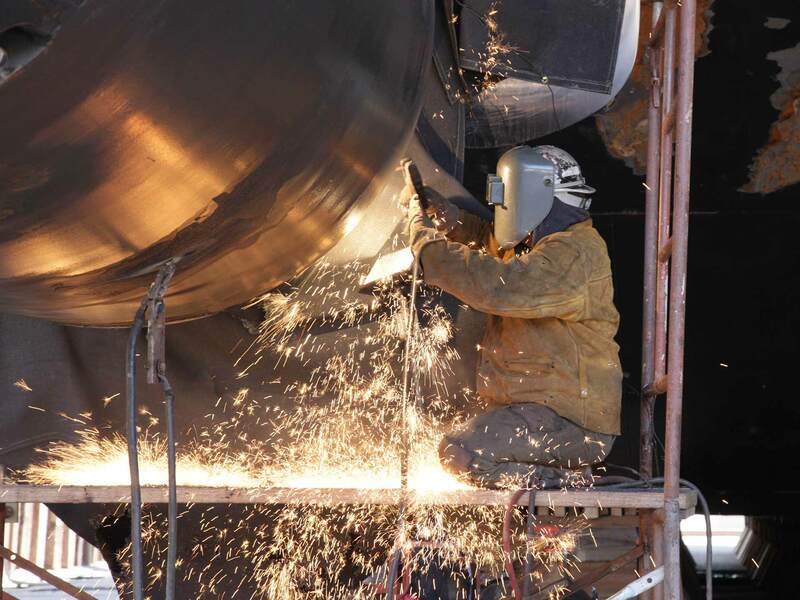 Our leadership team has decades of experience in building and servicing craft of all shapes and sizes. 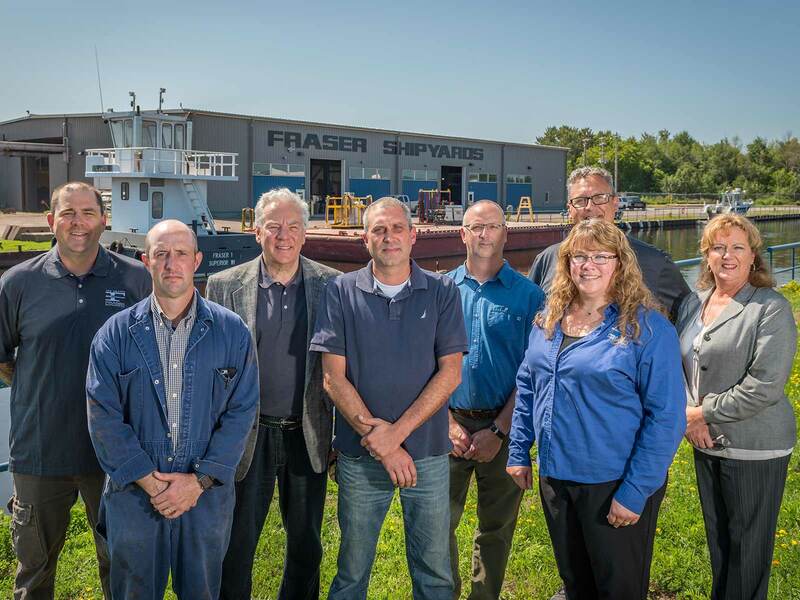 We’ll bring Fraser Shipyards’ creative and innovative solutions to every challenge you face. You can count on our commitment to quality, reputation for reliability, and outstanding value.